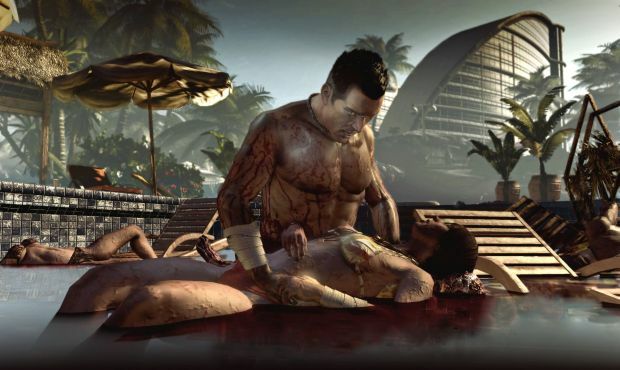 Here's the Dead Island trailer in case you somehow missed the entire Internet talking about it yesterday. No actual gameplay, but it will send a goddamn chill down your spine. It's so beautifully put together and gives you a nice indication of what to expect come later this year. Dead Island will be out for the Xbox 360, PlayStation 3 and PC and you can read my thoughts about it in our preview.